Shah Rukh Khan fans were in for a treat on Monday as he took time off his busy schedule to interact with his followers on a live Twitter chat. Not only did the #AskSRK session let his admirers know him up close but also revealed more of his funny side. 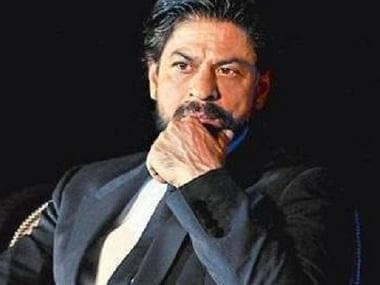 While it is no secret that Shah Rukh has a great sense of humour, his witty replies on social media has only proved it further. The Twitter chat dealt with many questions from his favourite TV shows, his contact number, Bollywood actors to the most common question- "Will you marry me?" @iamsrk #asksrk will u marry me today ? When a fan asked him for his contact number, he replied positively and asked if he should send his Aadhar card as well. Another fan replied to that and said, "@iamsrk Aadhar Card nahi, usme photo achi nahi hogi." Shah Rukh cheekily replied to that as well, "Meri toh acchhi hai...apni Photoshop karwa le. Love u just kidding." Nobody could have given a better diplomatic answer while being humourous as well. 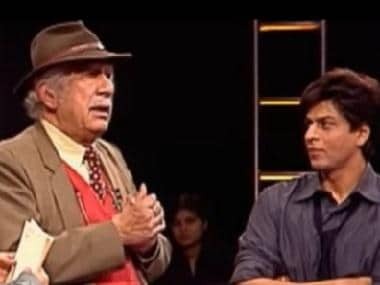 SRK took on criticism also with his lovely sense of humour.